In the corporate world, we have to learn and accept that not all bosses are in there to help you up the ladder of success. Some are slave drivers, some are slackers, some just happen to be a boss because their parents own the company you work for. A handful are real leaders. They rally their team to success and bask in their accomplishments. That is what subordinates dream of - to work with a leader. How would you know if you're working FOR a "Boss" or working WITH a "Leader?" Here are some quotes from famous people to help you distinguish one from the other. Leaders don't boss. They persuade. The glue that holds all relationships together, including the relationship of the leader and the led is TRUST. And trust is based on INTEGRITY. A boss says "Go!" A leader says "Let's Go!" In the past, a leader was the boss. Today's leaders must be partners with their people. They can no longer lead solely based on positional power. There is only one boss - THE CUSTOMER. He can fire anybody from the company, from the chairman on down, simply by spending his money somewhere else. To be a leader, you have to make people want to follow you, and nobody wants to follow someone who does not know where he is going. Strategic communication is the core of effective leadership. Through a leader's use of verbal and written symbols, employees are motivated or deflated, informed or confused, productive or apathetic. The leader's ability to carve off the verbal fat and get to the meat of the issue, idea or plan will find success at every turn. The wicked leader is one who the people despise. A good leader is one who the people revere. A great leader is he who the people say, "We did it ourselves." 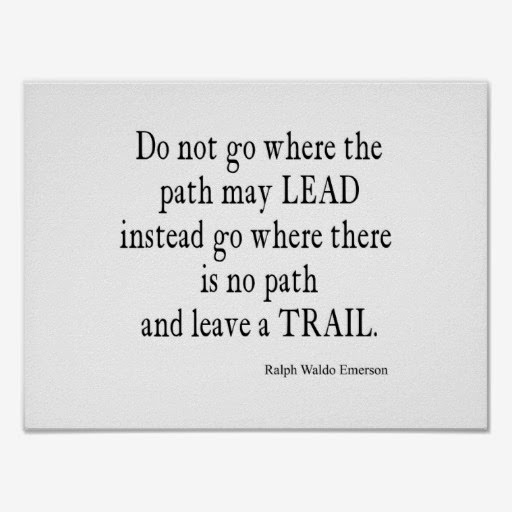 What Waldo Emerson have said is very powerful and make a lot of sense. i really admire leader who walk the talk...love all those qoutes about leadership. For one who serve the Lord, just like me, this is a must for us. Jesus set the example..
"In the corporate world, we have to learn and accept that not all bosses are in there to help you up the ladder of success. Some are slave drivers, some are slackers, some just happen to be a boss because their parents own the company you work for." 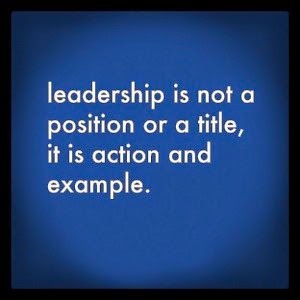 A leader is someone who works and acts based on what he or she preaches. A good leader must learn how to see the goodness and equality in all his or her members.